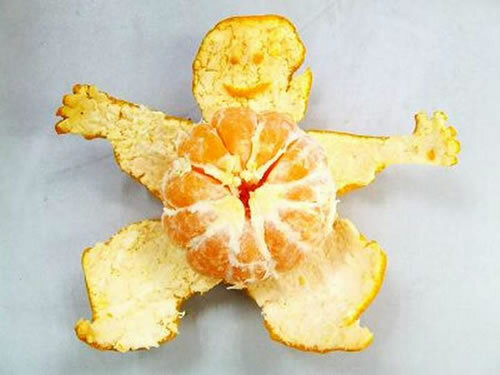 If you ever wanted to know the correct way to peel an orange – check this…BOOM! That’s how I peel my oranges. Except I use a knife!